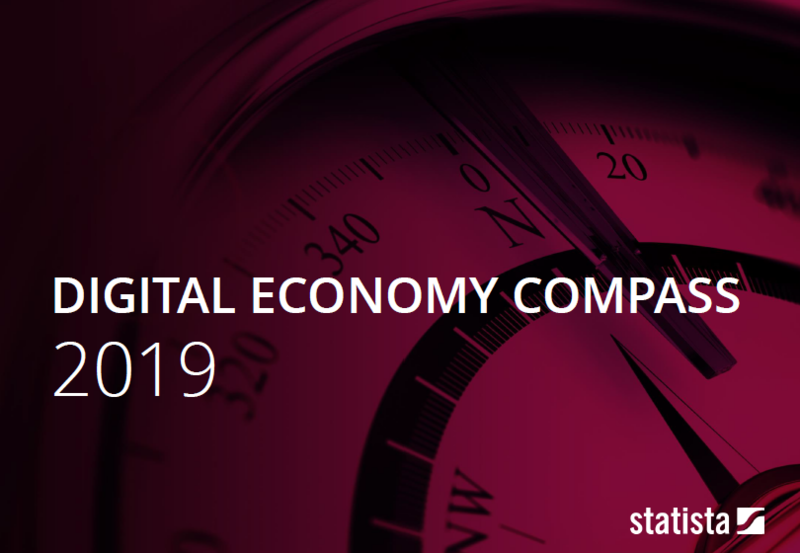 Statista has compiled the most relevant and recent data on the entire digital economy – a comprehensive overview of one of the hottest topics of our time. Since accurate data is a critical factor to decision-making processes in business, we have gathered a set of stunning facts, which are meant to inform and also to entertain. Is voice control going to replace smartphones and touch-controlled devices? How do digital giants like Google, Amazon or Tencent actually make money? How can vertical platforms form new markets? In the Statista Digital Market Outlook Segment Reports our analysts compile an overview of the segment and trends, market sizes, regional development, and key players.